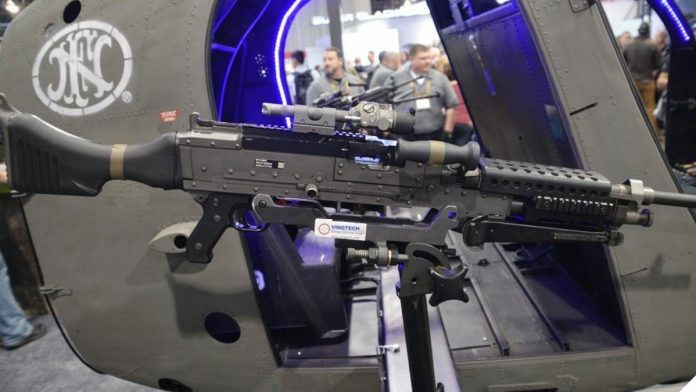 South Carolina’s FN America this week won a five-year contract to supply the U.S. military with additional machine gun barrels. The $9.9 million indefinite-delivery/indefinite-quantity contract will go for barrels to be used across the Army, Navy, Air Force and Marine Corps. 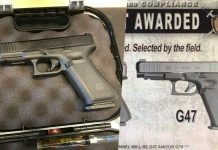 Issued through the Defense Logistics Agency in Columbus, Ohio, the award is slated to run into 2024. 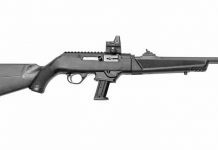 The Army has used models of the 7.62x51mm FN MAG, adopted since 1977 as the M240, in place of the Vietnam-era M60 general purpose machine gun. Since then its use has expanded across the Department of Defense. That GPMG has been augmented by the use of the 5.56mm FN Minimi as the M249 Squad Automatic Weapon since 1984, although the Marines are trying to decrease their reliance on the SAW in favor of the lighter M27 Infantry Automatic Rifle, itself a version of the HK416. 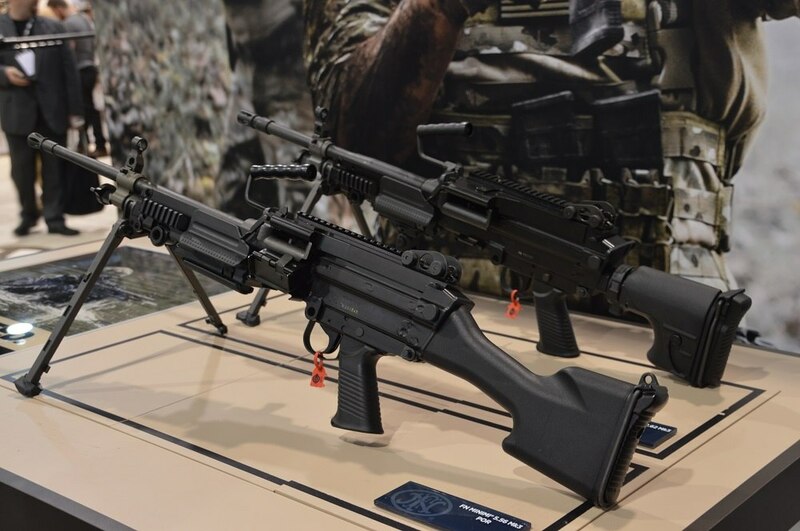 FN has also been producing the M249 series, although it is being withdrawn by the Marines to a large degree. Meanwhile, special operations units have used smaller quantities of the FN-produced MK46 and MK48 light machine guns. Going back even further, FN is a manufacturer of the iconic M2 heavy machine gun as well. For the commercial market, FN produces the $8,500 semi-auto belt-fed M249S. 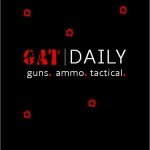 This article was syndicated from Guns.com Guns.com is a niche news web site that publishes original reporting on the wide range of topics within the gun world. We publish Monday through Saturday. Our approach is to explore the topic of guns through the widest lens possible, to deliver these findings as fairly and accurately as possible and to host the opinions and perspectives of our writers and readers as selflessly as possible, trying our best not to get in the way of our contributors. Our desire is to allow our writers and readers to tell their stories, no matter what the story is, as long as we believe a) it will benefit or interest gun owners and b) conforms to ethical journalistic methods and practices. Our headquarters are in Illinois but our contributors submit to us from across the United States — from Maine to California, from Texas to Alaska and every state in between. 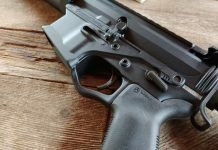 The Omni Hyrbid Lower Receiver: The Future or a Flub?